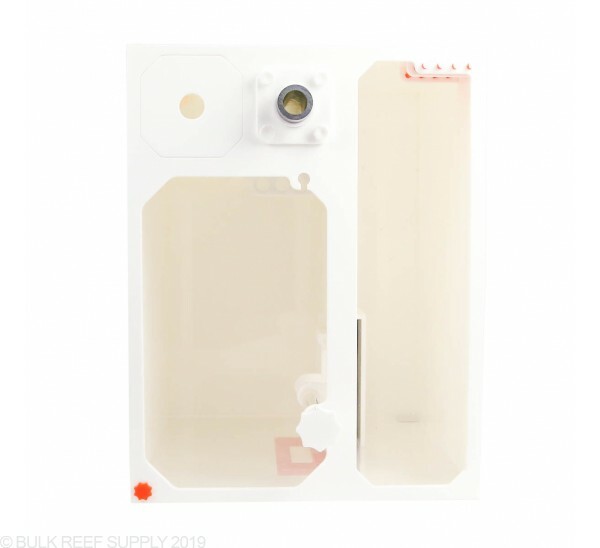 Perfect for tanks 18" or Longer! 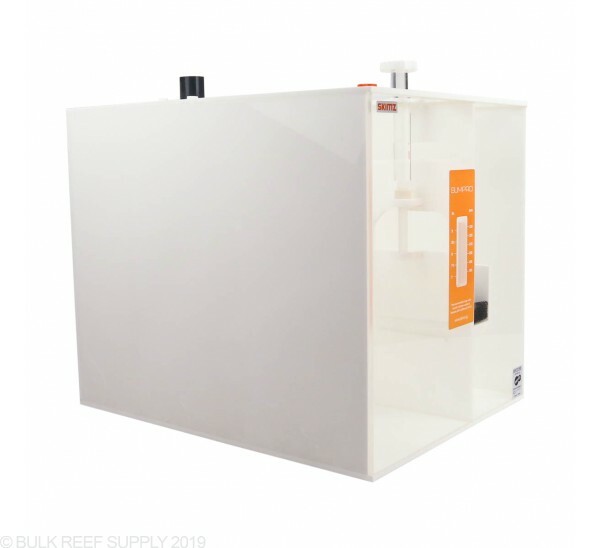 Sumps are a great addition to any fresh or saltwater tank but combining them with the proper pump can become a challenge. 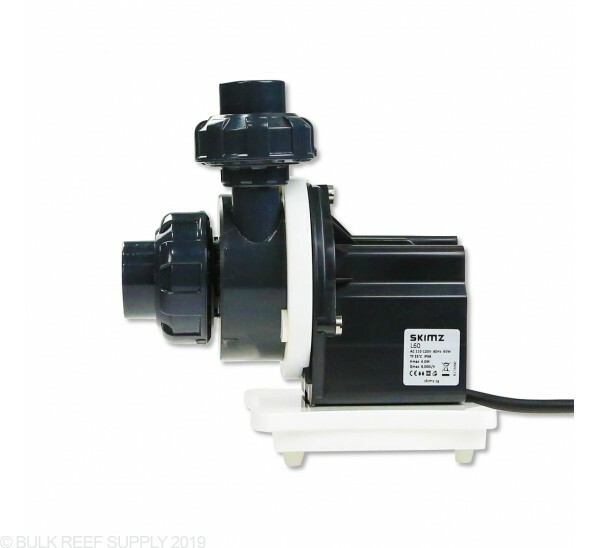 We have paired up the Skimz UP14 with the proven Leopard L60 return pump for an awesome return pump and sump combo! 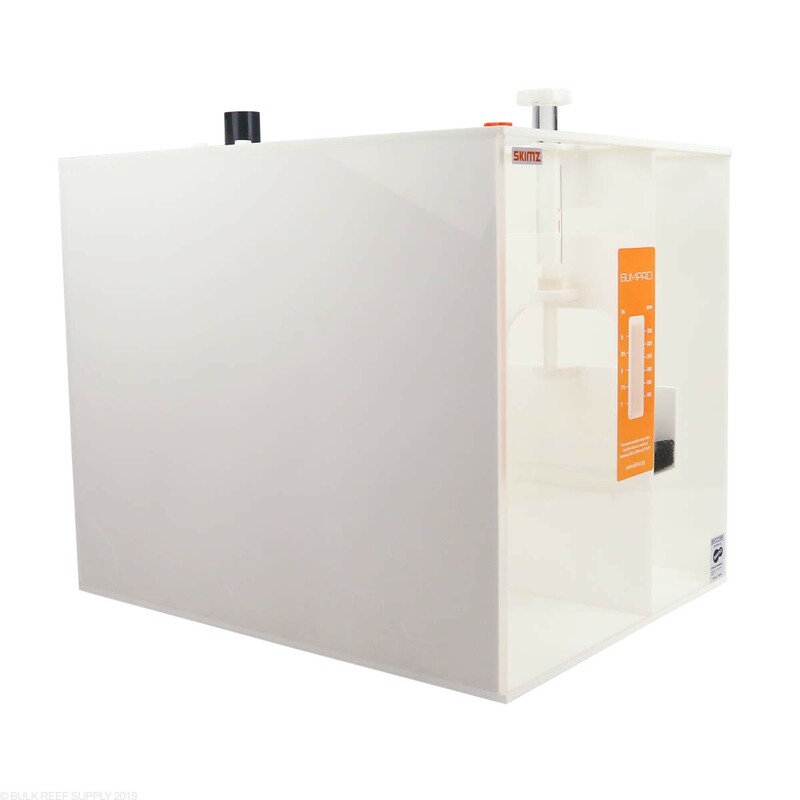 We suggest choosing the largest sump that you can fit in the space allowed. 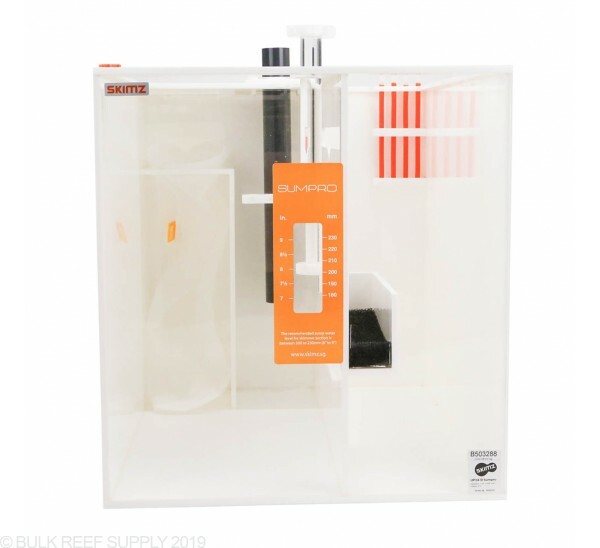 The features of the Skimz Sumpro series have been designed with the advanced reefer in mind, many of which you will normally only find on expensive, high end sumps. 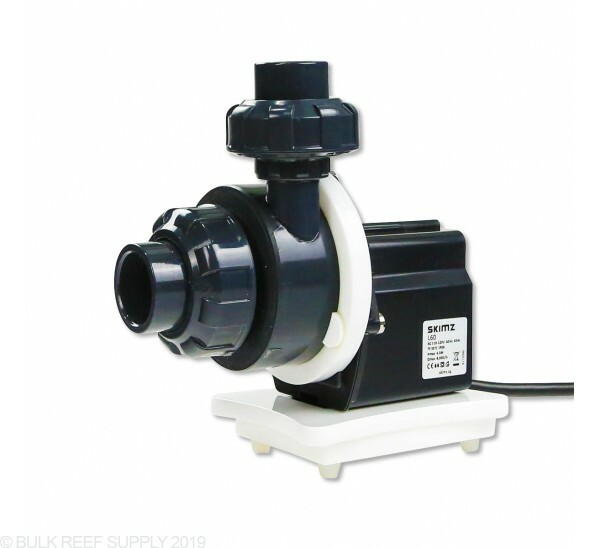 All Skimz sumps include integrated probe holders, filter socks, tube holders and an adjustable skimmer chamber. With a super clear front acrylic window allowing you see your equipment without any distortion and all other sides are white to keep things bright and super sharp looking. 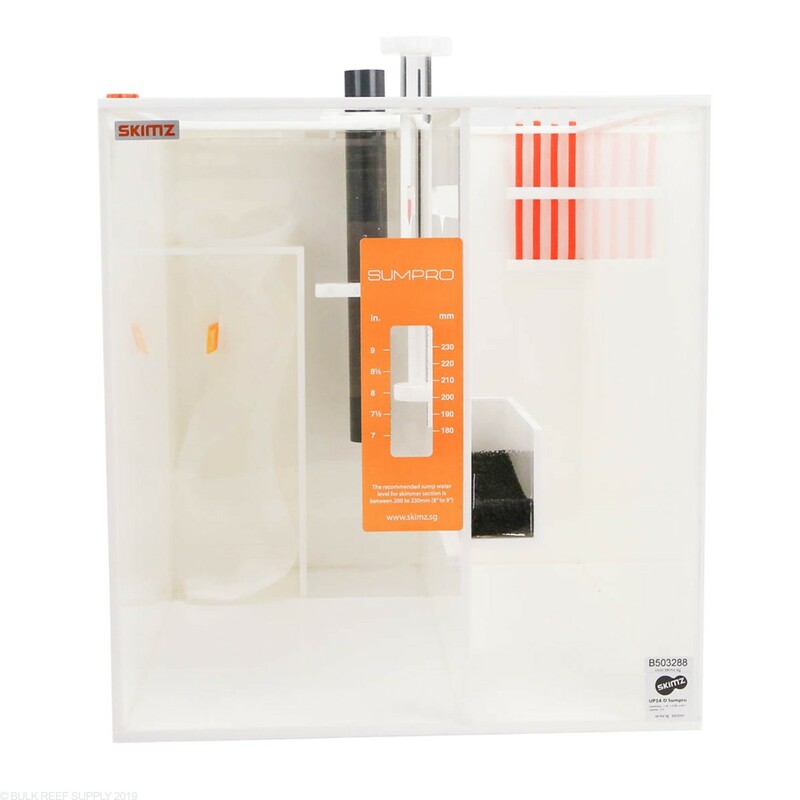 With the importance of crystal clear water every Skimz sump comes with a DuoFlo tiered filter sock system. 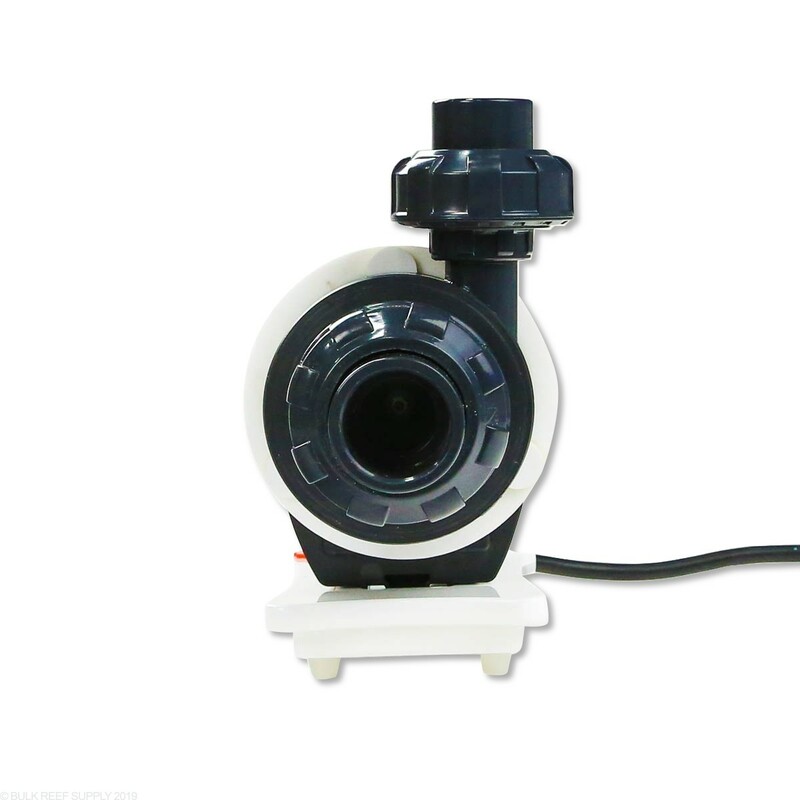 The system incorporates two filter socks of different lengths in a series allowing for fewer changes of both filter socks, and the ability to install a progressive micron system of filter socks. Allows quick and steady adjustments of the water height in the skimmer chamber by controlling an adjustable baffle. There are no thumb screws to mess around with like many of the competitors and your hands will stay dry when adjusting the baffle allowing your choice of skimmer to perform at its prime level. Each Skimz Sumpro Sump comes with 4 integrated probe holders that will accompany any type of probe up to ½” diameter. 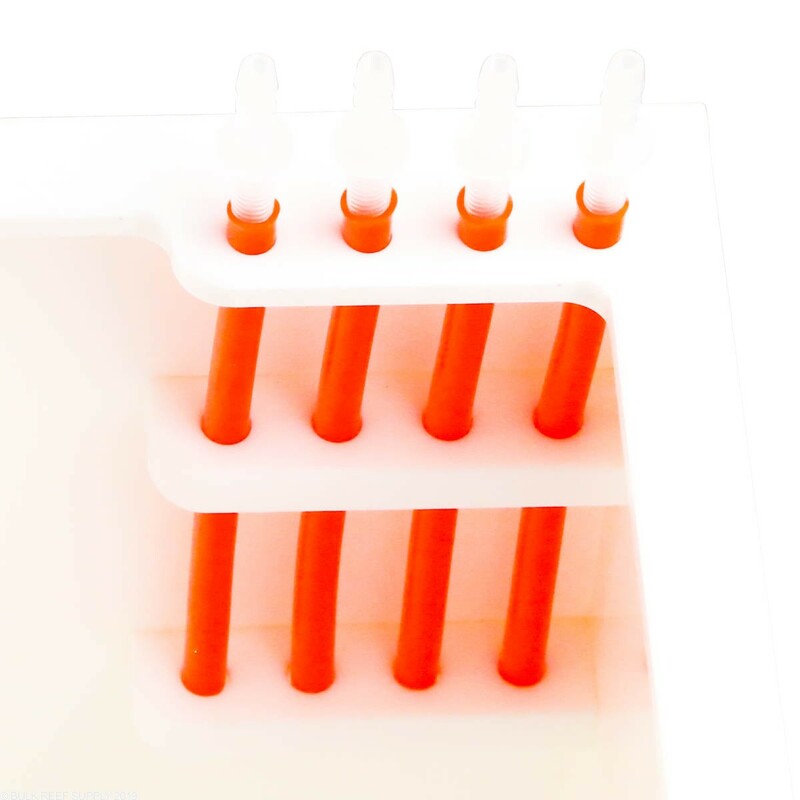 Dosing tubes can always be a source of clutter and headache to keep looking clean and not a tangled mess. 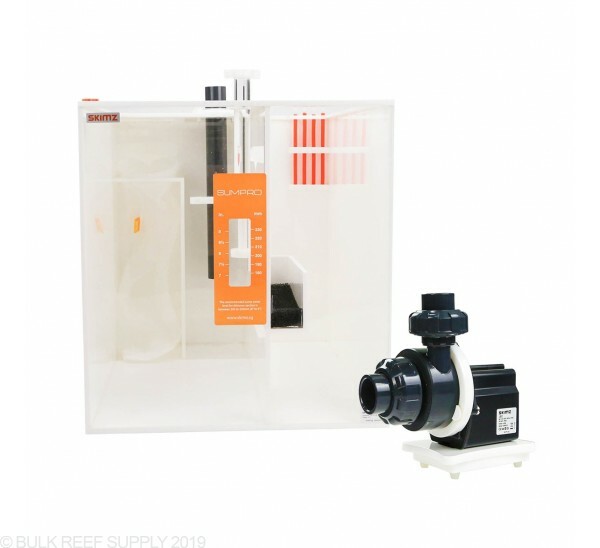 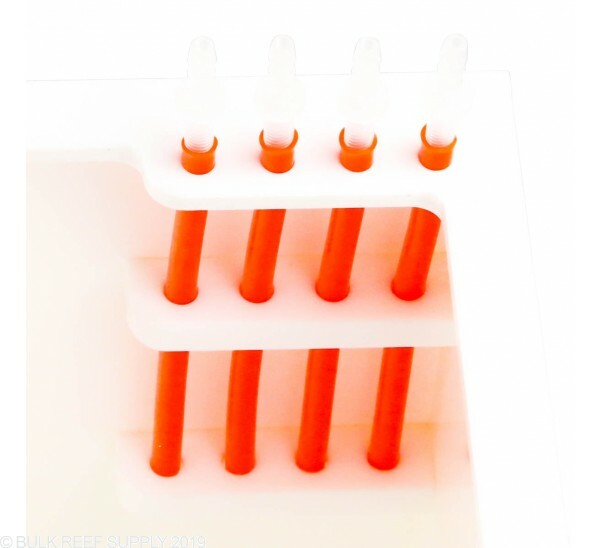 Every Skimz Sumpro sump comes with 4 dosing tubes letting you dose anything you want from trace element solutions, calcium reactor effluent, nitrate reactors, or anything else that uses standard 3/16” tubing. 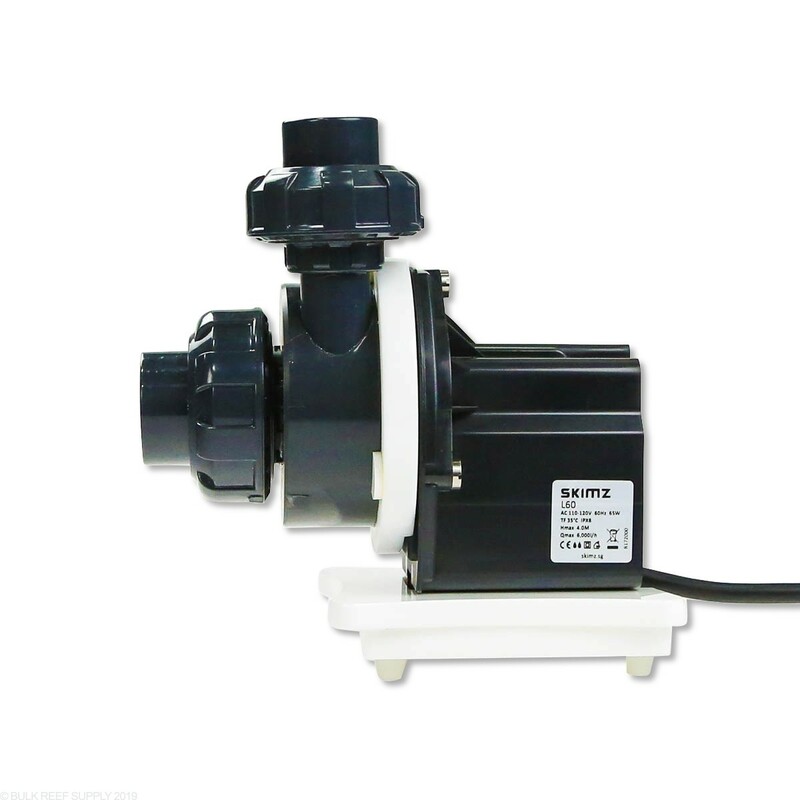 Note - Sump and pump will require various plumbing, valves, etc to be completely attached to an aquarium.